If you have captured a Wireshark session, or for some reason have a .pcap file, and now, what to do? of course you can analyze it using the Wireshark environment and features, but wanna try something new? 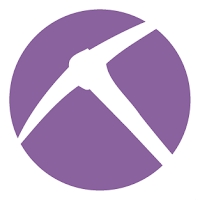 one of the options is a tool called NetworkMiner, which can extract some interesting data.